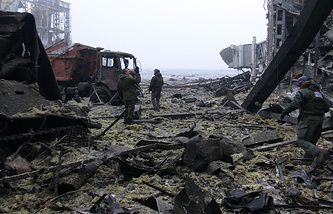 DONETSK, February 3 /TASS/. Military units of the self-proclaimed Donetsk People’s Republic (DPR) have gained a footing in Debaltsevo’s western outskirt, Eduard Basurin, a spokesperson for the DPR’s Defense Ministry, told a briefing on Tuesday. 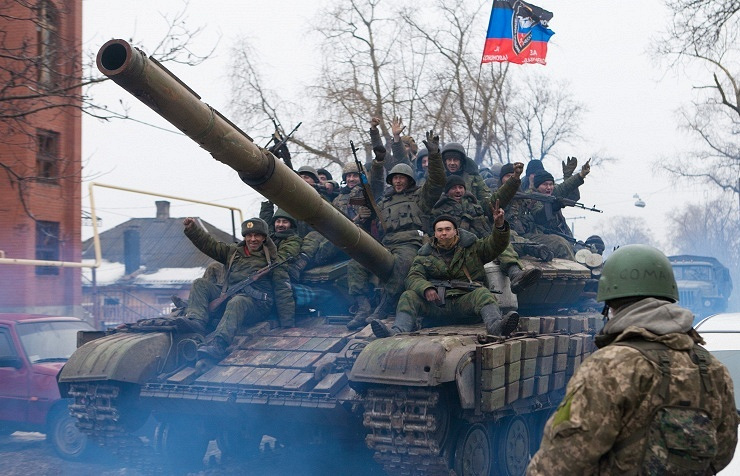 "Today, the DPR Defense Ministry units entered and gained a footing in Debaltsevo’s western outskirt," he said. "Despite fierce fighting near the Debaltsevo-Artyomovsk highway, the DPR army units occupied and equipped for defense all the high points on that road thus establishing full control over that section," Basurin said.